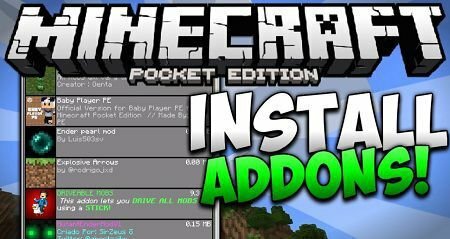 How to Install Minecraft PE Addons? How to install add-on in Minecraft Pocket Edition? We'll describe this important theme in today's showcase. There are 2 different types of add-ons: .McAddon and .McPack. So the installation process for every type is a quite bit various, but it's not hard. First thing that required is to download the mod file and then click on it. The next step is in creating a new world, where foy have to set the behavior and resource pack active. 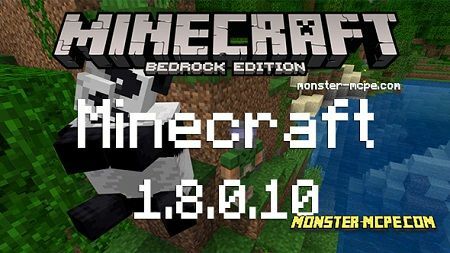 Download How to Install Minecraft PE Addons? Hi, guys! Now we gonna show you how to install MCPE map on Android.